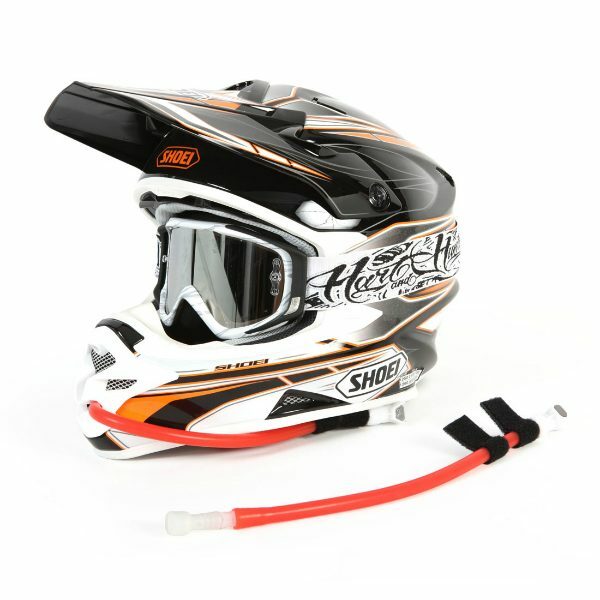 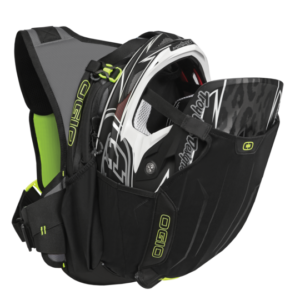 Fits full face helmets with removable/washable race fit inner liner. 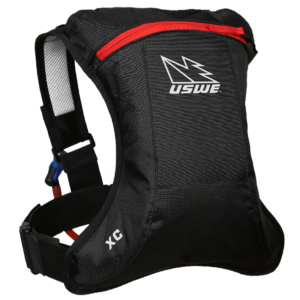 The XC ELITE features USWEs secure and comfortable standard NDM 4-point suspension harness. 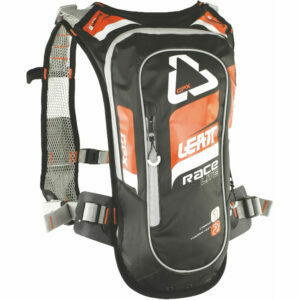 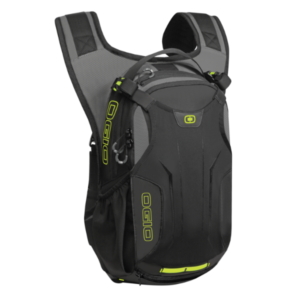 Comes with the reversible Elite 1,5L hydration bladder which is equipped with a wide slide top opening that allows fast filling and a secure seal. 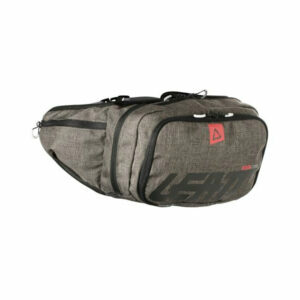 To clean, simply slide open, reach in, reverse, and rinse. 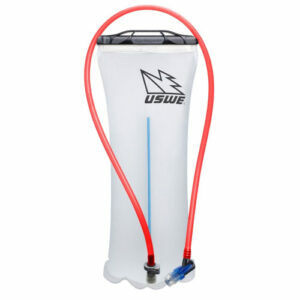 The bladder is BPA and PVC-free.